​All students must complete the FAFSA to attend any college or university. The window is open August - February. If you don't submit your application during this window, you may not attend college in the fall! 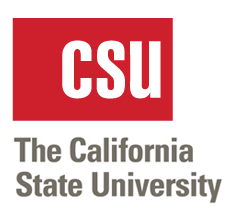 Find helpful resources to help understand the Cal State system and what you can do to prepare. ​Find helpful resources to help understand the UC system and what you can do to prepare.